We've highlighted our most popular minimal jewellery pieces for you. 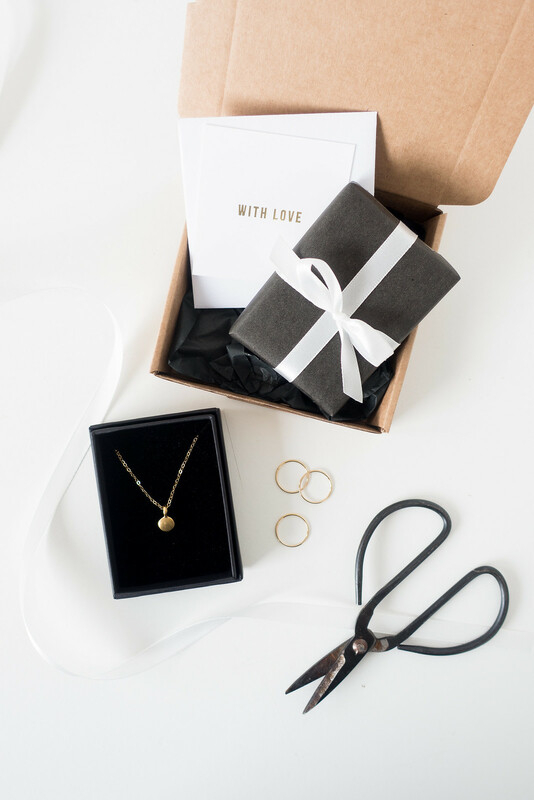 Shop our range of best-selling minimalist necklaces, earrings, bracelets, rings, and jewellery extras. Don't forget to add gift wrapping and notecard to your cart, and if you're not sure what to pick, why not buy a gift card?